This promo is over but Circle is forever. 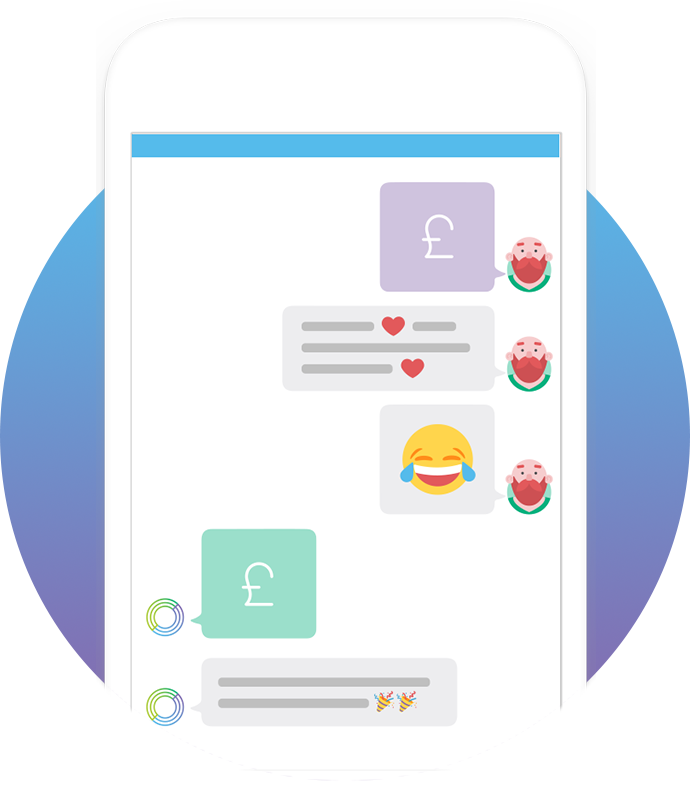 Pay friends (and get paid) just like texting. If you’ve been on a date recently, you probably spent time, energy, and money on it. And if the date was a bad one, perhaps, like any unsatisfied customer, you’d like a refund. Tell us about your date — we’ll do the advanced maths and reveal the total cost of your bad date below. You could use Circle to request payback from the person you had the utter misfortune to go out with. But that would be embarrassing, not to mention ineffective. So why not ask us, your dear compassionate friends at Circle? Work out the cost of your bad date with our cutting-edge Cost of Love Calculator. In the message field of your request, tell us why your date was bad and why you deserve to be refunded. The 5 most creative and convincing submissions will receive our everlasting pity, plus reimbursement up to ₤100.00. We will stop reading your sob stories on February 28. This way, your friends can get paid back for their crap dates too. When sending money is this easy, it’s never awkward. We speak money. 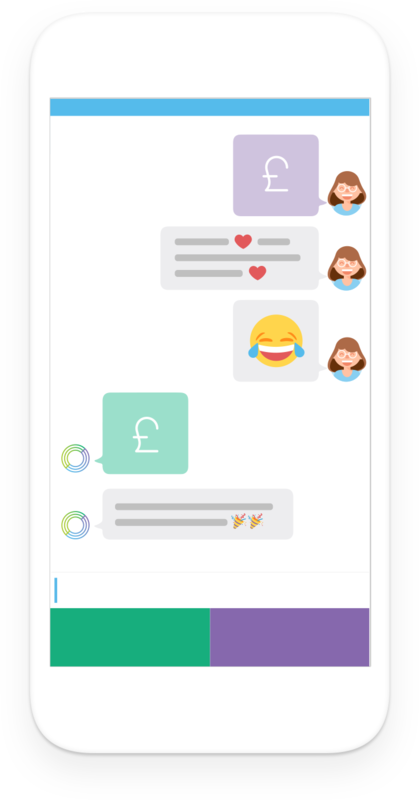 We believe sharing money should be instant, free, secure and fun — among friends, across borders and between currencies. So, no matter where you are in the world, everybody is part of the conversation.